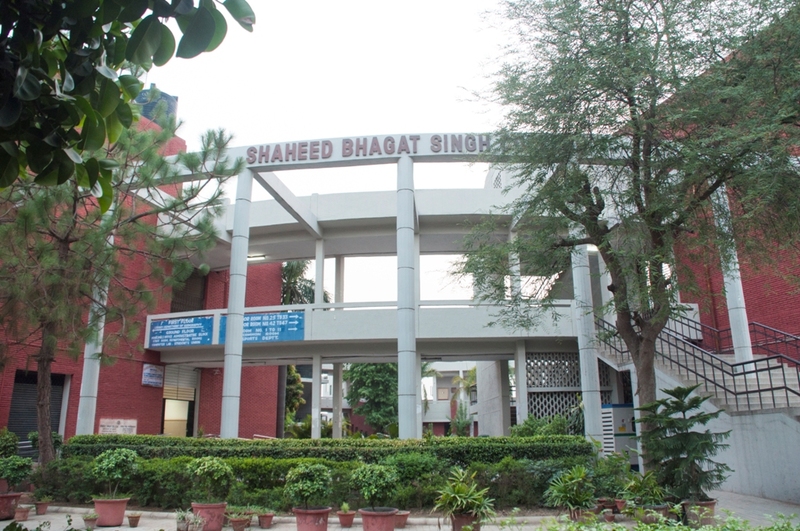 Delhi Administration found a college in 1973 and named it after one of the great and most inspiring freedom fighters of India, Shaheed Bhahat Singh. 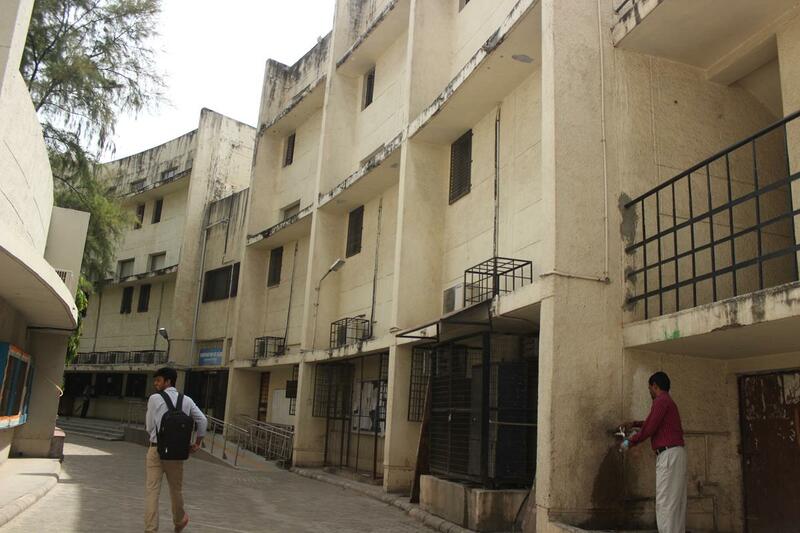 Shaheed Bhagat Singh Evening College is a coeducational and one of the constituent institutes of University of Delhi. 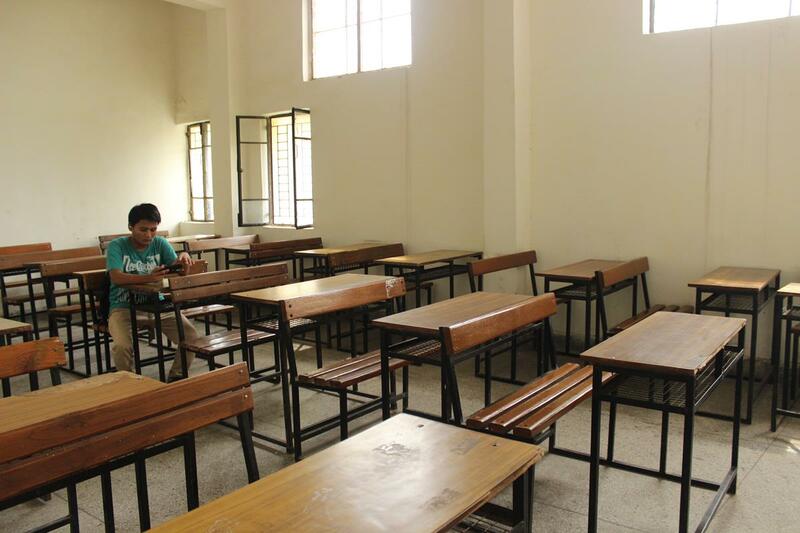 The college began with an objective of meeting the educational requirements of the employed section of the society who wanted to improve their educational qualifications so as to attain better standards of learning and life. Various courses at both undergraduate and postgraduate levels are offered. 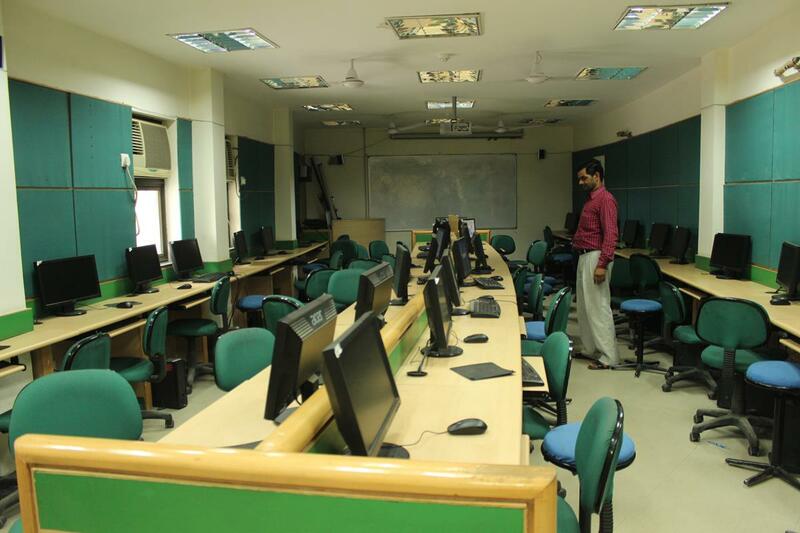 Situated at the prime location of South Delhi, near Sheikh Sarai, the college offers a pleasant and dynamic environment. 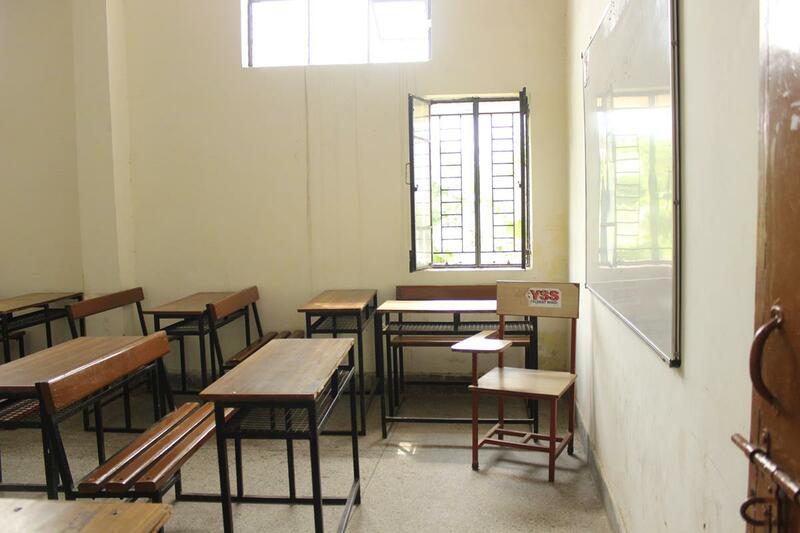 The spirit of social responsibility and cultural awareness embraced by the Shaheed Bhagat Singh Evening College aptly reflected the desires and aspirations of the students. 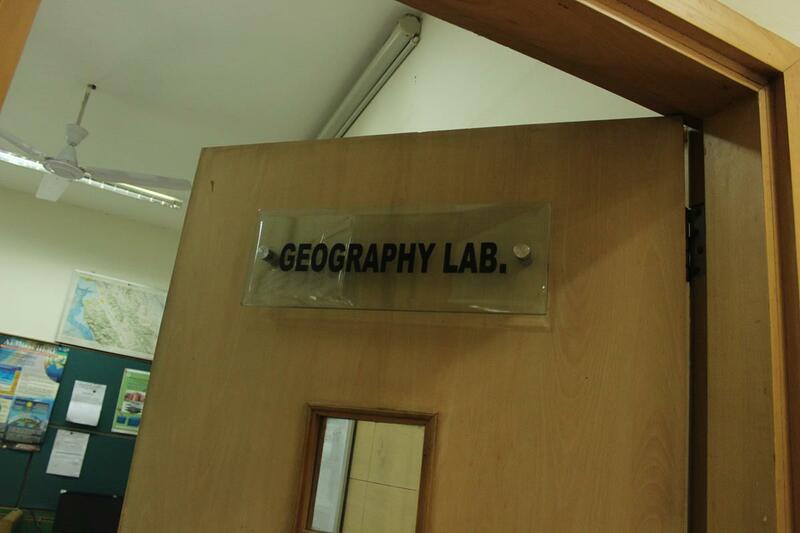 The college feels that 21st century, for them is not a challenge but an opportunity that they'll fully utilise in order to bring about a positive change in the society by the means of imparting quality education and preparing students to think critically with an open mindset in a rapidly changing global environment. Candidate must have passed 10+2 examination from a recognized board with at least 94% marks. Candidate must have passed 10+2 examination from a recognized board with at least 82% marks. Candidate must have passed 10+2 examination from a recognized board with at least 85% marks. 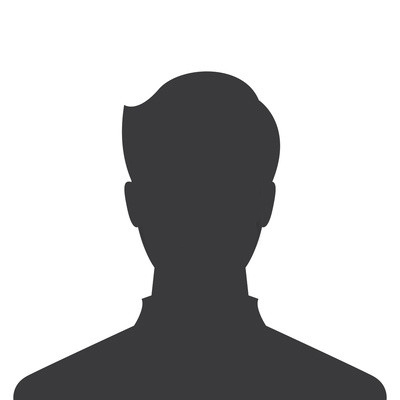 Candidate must have passed 10+2 examination from a recognized board with at least 87% marks. 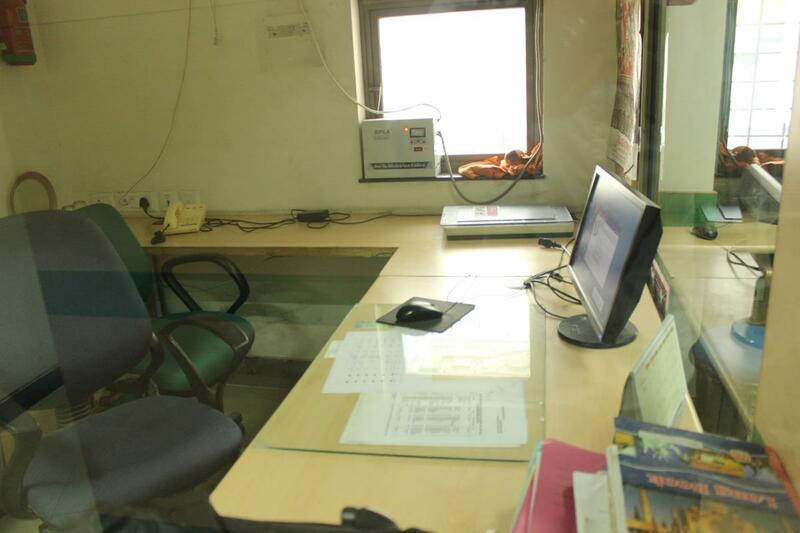 Candidate must have passed 10+2 examination from a recognized board with at least 91% marks. 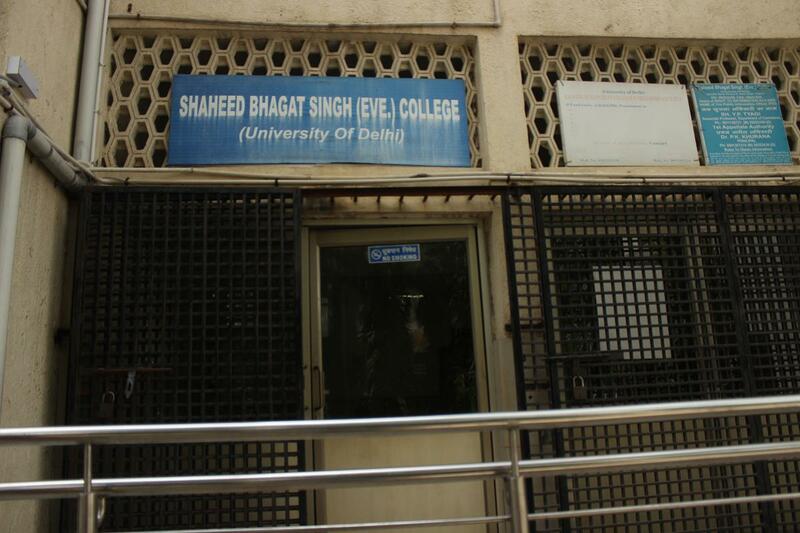 Shaheed Bhagat Singh College secures a place among the top 10 colleges of Delhi University in the field of Commerce. 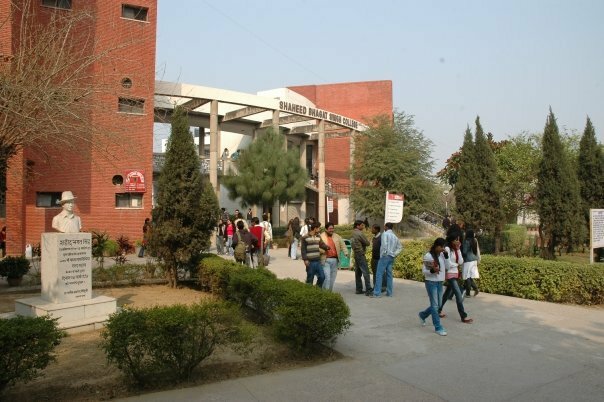 With its amicable and experienced faculty, state of the art infrastructure and educational facilities, and it's location in the South Delhi region (near one of the best malls in Delhi i.e Select City Walk)- it is pretty evident why Shaheed Bhagat Singh College is one of the best colleges in DU. The student life at SBSC is one of the best since there are a lot of college societies, clubs and extra curricular activities where students can actively participate. 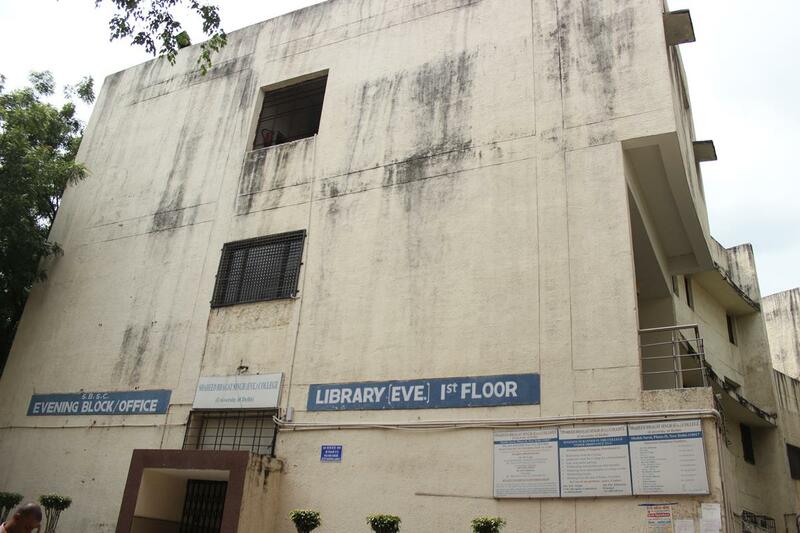 What comes more is the canteen which caters to the students with hygienic food at reasonable prices.